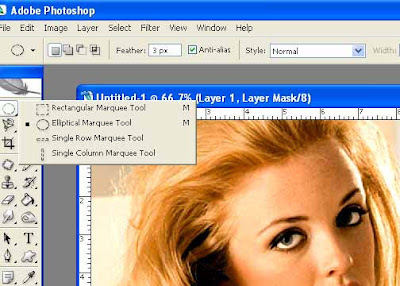 I have opened this image in Photoshop. You can open your own. Click the Circular Marque Tool and draw a circular selection. Keep the Shift key on your keyboard pressed to draw a perfect circle. Step 3 : The Circular Marque has been drawn. 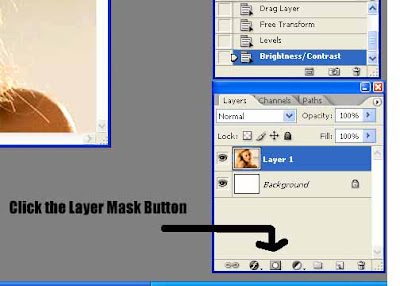 Step 4 : Click the Layer Mask button. 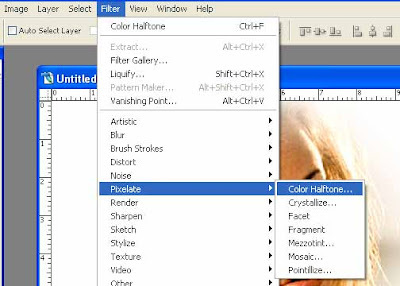 The Black arrow shows where the button is on the Layers Pallete at the right bottom of Photoshop. 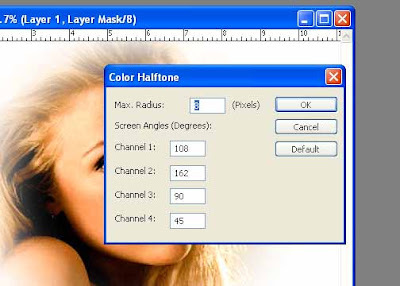 Step 5 : This is how the image looks after applying the Layer Mask. 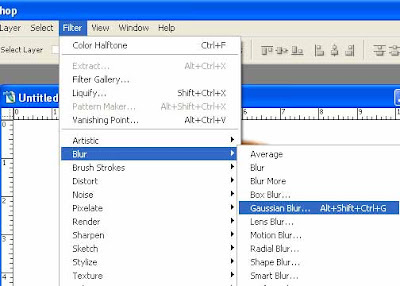 Step 7 : Now drag the slider at the bottom of the dialogue box to set the amount to blur. You can see the effect on the image simultaneously. Step 9 : This dialogue box will open. Click ok. Step 10 : And here is your completed image. Go surprise you friends with your expertise.